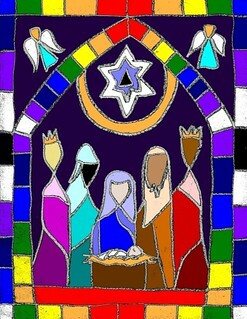 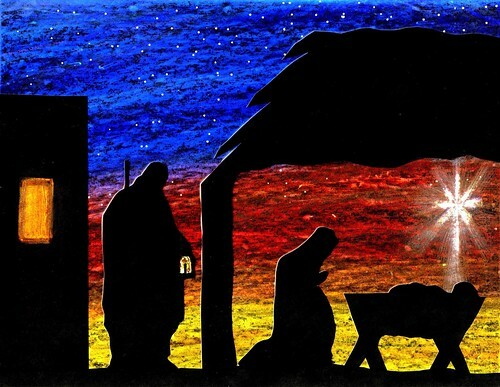 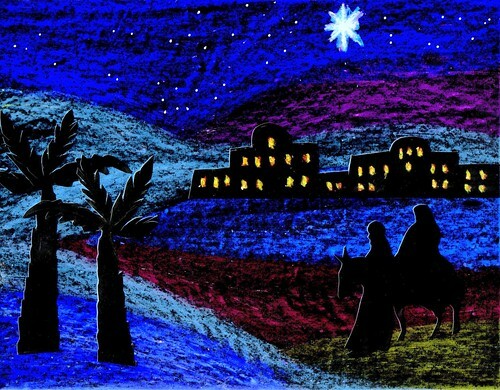 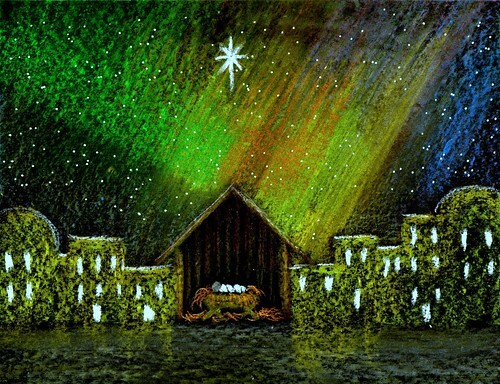 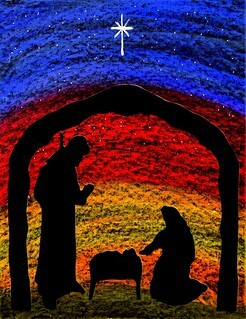 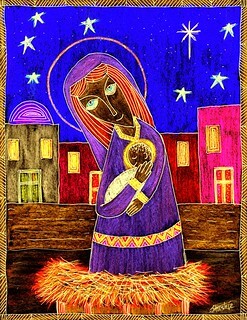 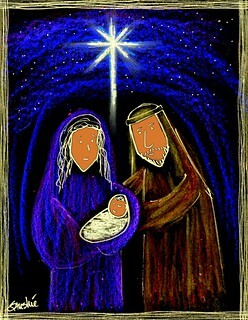 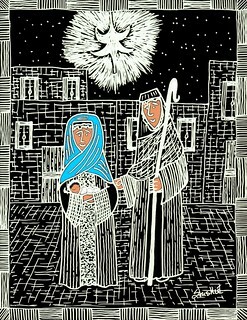 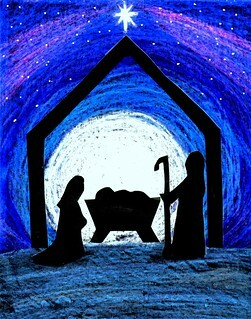 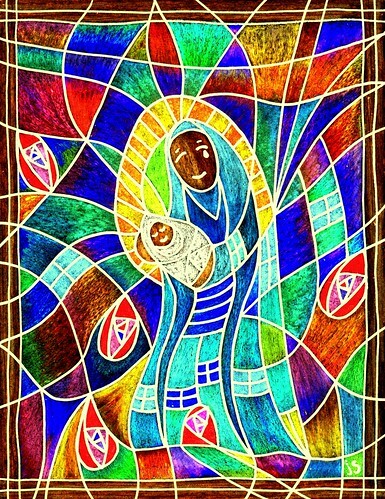 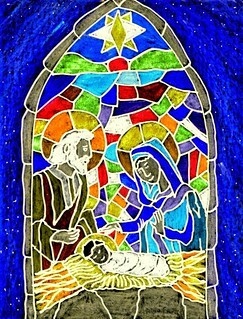 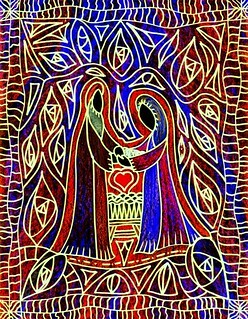 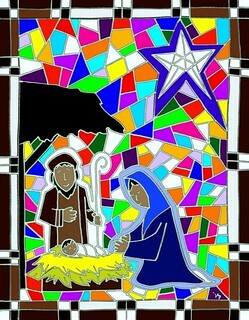 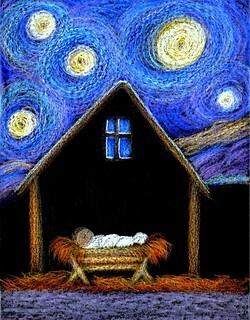 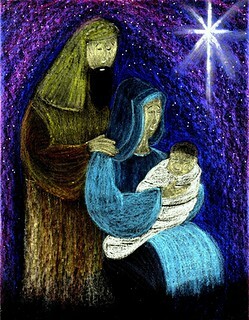 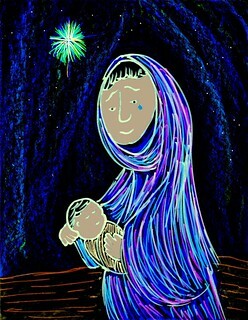 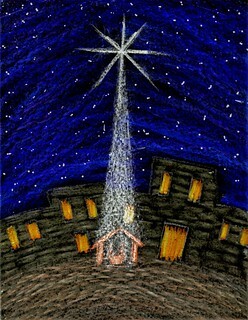 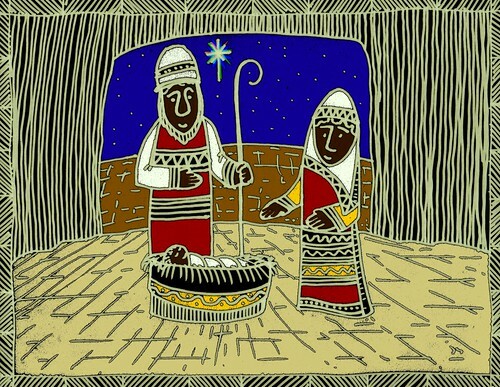 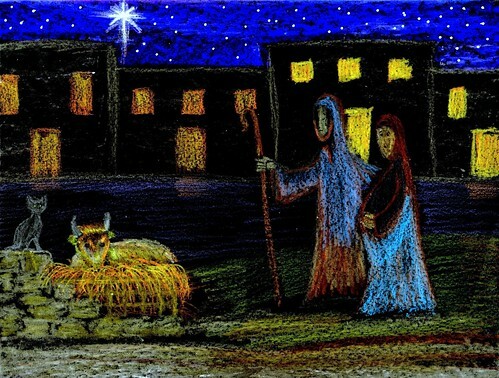 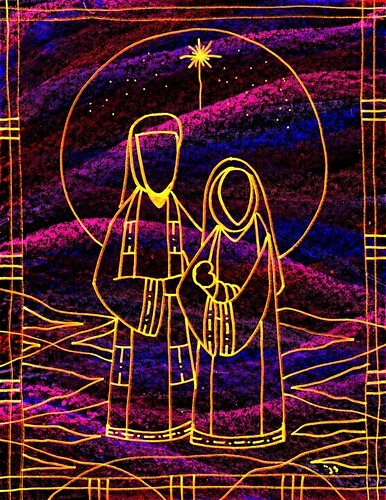 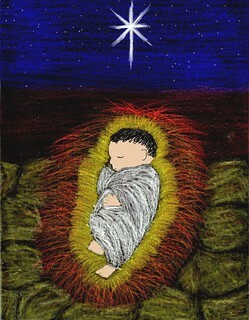 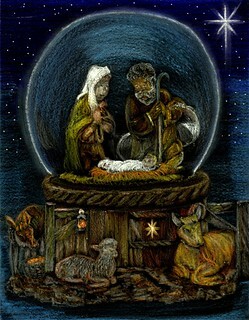 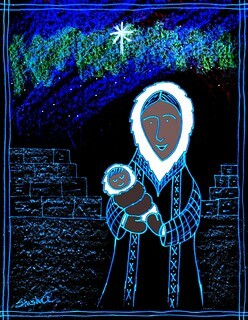 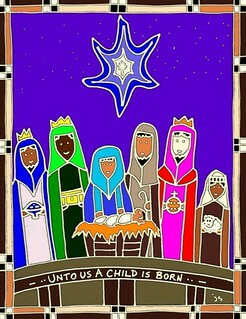 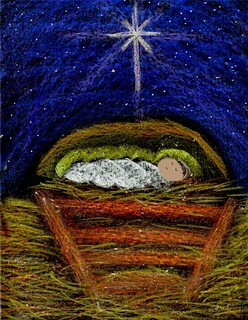 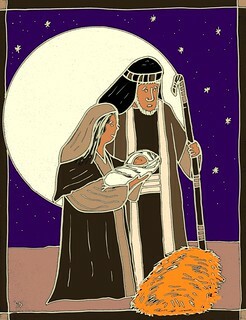 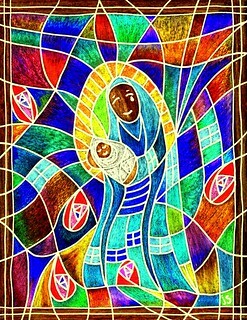 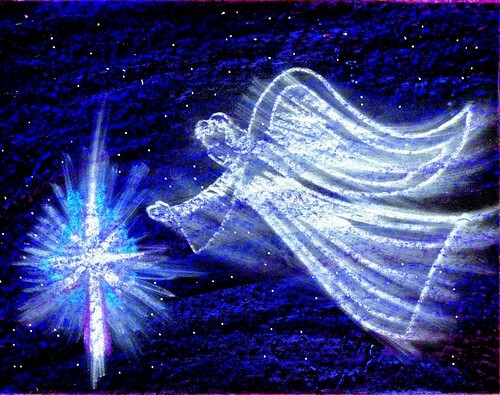 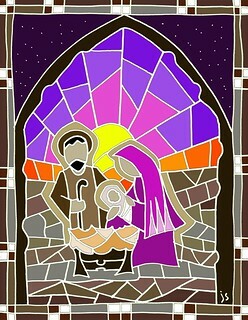 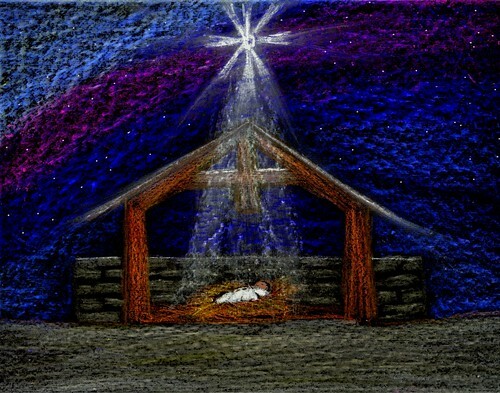 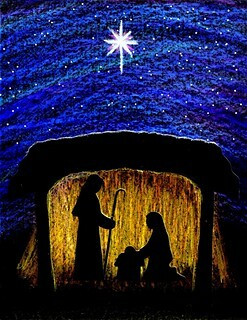 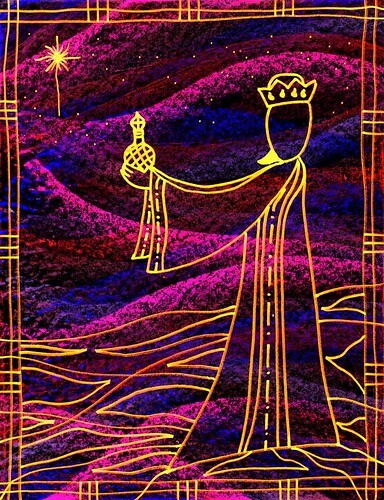 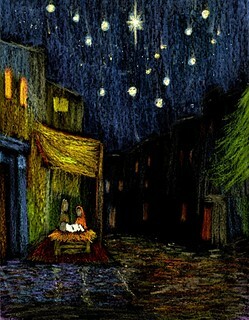 Nativity and Christmas art that I have created over the years. 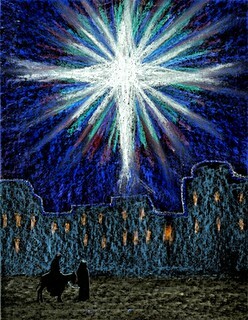 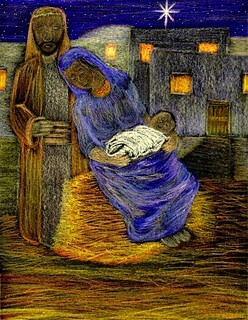 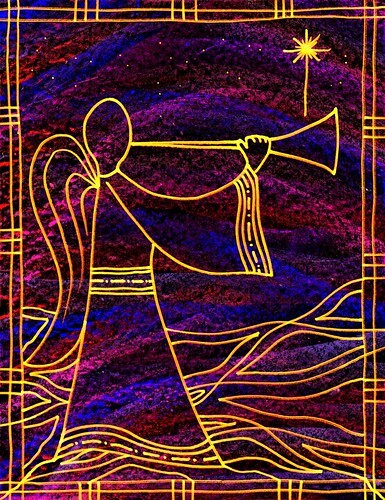 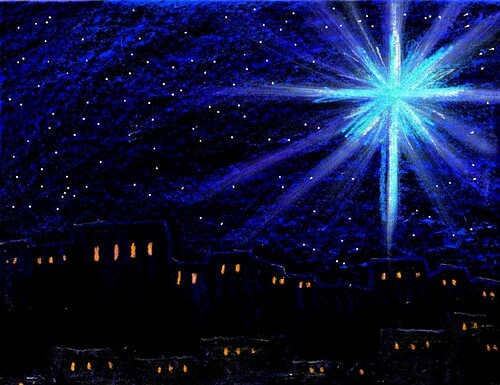 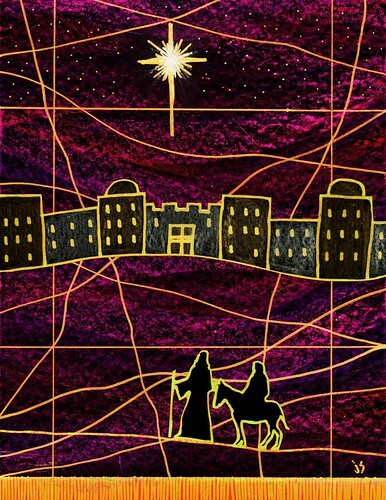 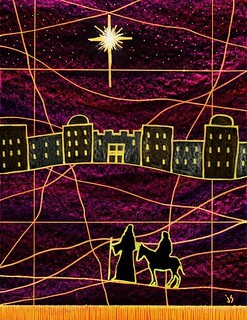 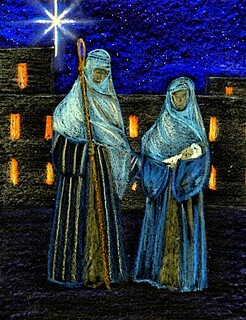 Churches and Charity organizations all over the world use my Christmas art. 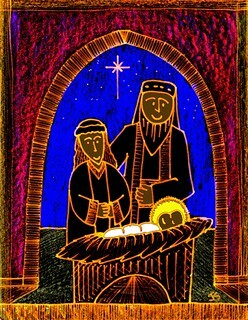 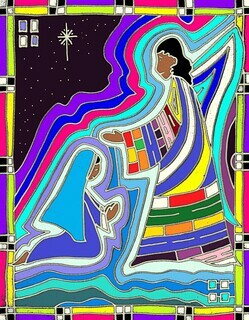 With an annual subscription, they have unlimited use of the artwork and it useful for marketing, worship, and newsletters. 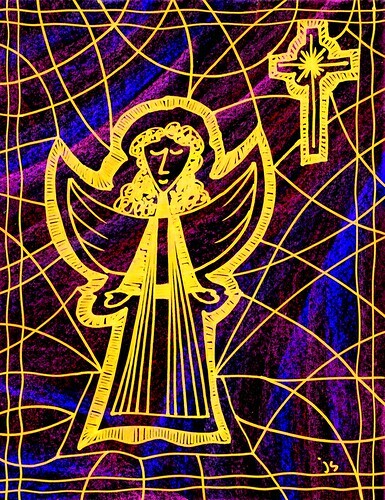 Subscribing is easy – either by Paypal or check. 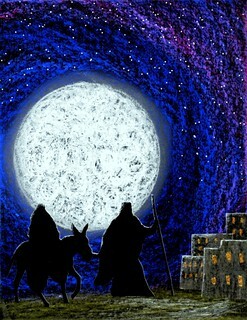 You can read about the details here: Subscriptions.